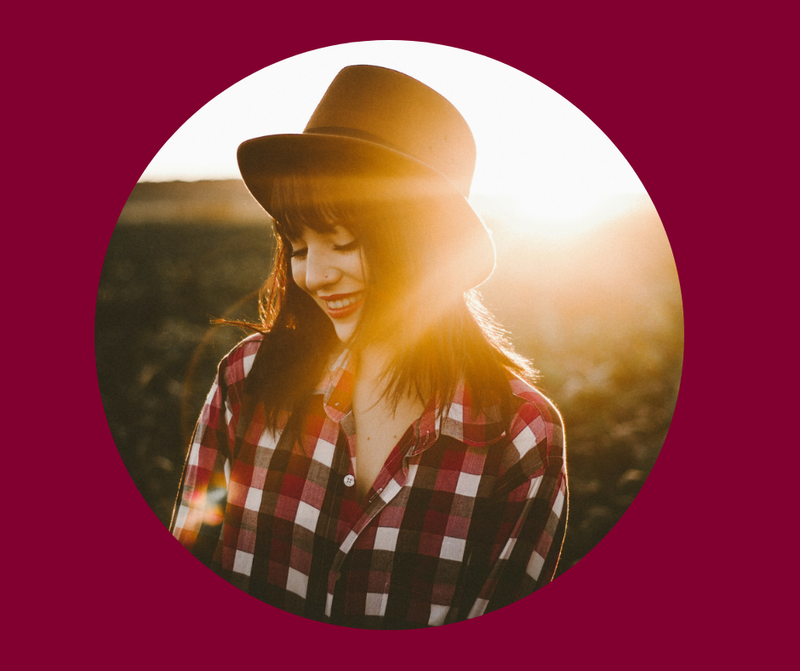 Are you wanting to feel more grounded and connected? Do you have big dreams but your inner critic is super loud and you can’t seem to get past it? Feeling unclear and a bit stuck? My horses and I work with clients to help them gain clarity around what might be blocking them, help them to feel more grounded and explore living in Awareness. Working with horses is incredibly powerful and I am so passionate about this work. This is my 1:1 coaching taken to the next level. Where I get to support you in a completely unique way. — Jade McKenzie. Event Head. These are the words my clients use to describe their experience. 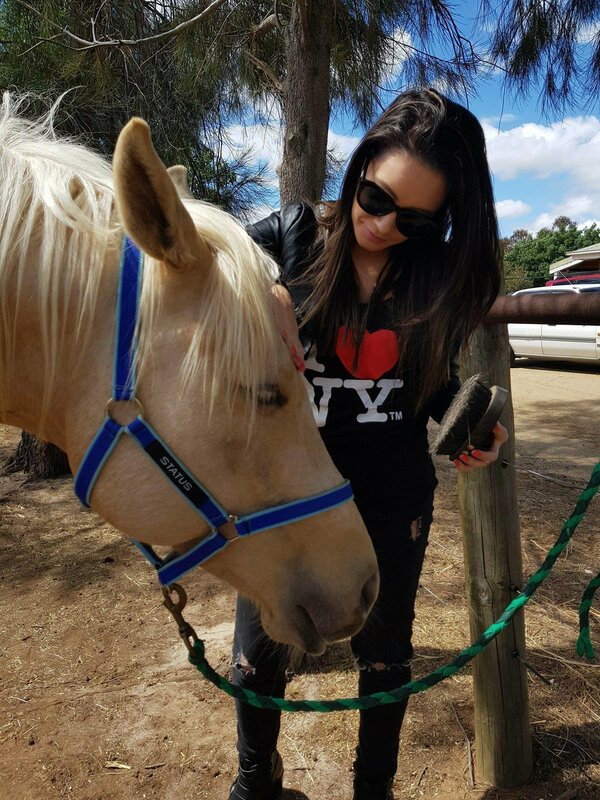 The horses give unique feedback and experiences for each client. This way we can uncover what is going on FOR YOU. Be assured that you will be guided and supported the whole way through this process by myself and my herd. Horses are amazing teachers and can offer so much opportunity for us to explore being in relationship with others and ourselves. If you would like to find out more about Equine Assisted Learning and why we work with horses you then click here. Never been near a horse before? No worries!! All sessions take place on the ground (no riding involved) and do not require any previous horse experience. Do horses make you a bit (or even really) nervous or scared? Don't stress! We will go at your pace and where you feel comfortable. The wonderful thing about EAL is that you don't need to be right up in the horses face to get the benefits. There is a lot of richness in observation and merely being in the horses presence. Remember, this is your experience. I feel really drawn to a session, but I don't know if I have anything particular I want to address. Completely ok! In fact this is the best way to come to a session. The main goal of an Equine Assisted Learning Session is Awareness - of our bodies and patterns that no longer serve us. My one off Individual sessions are a chance to dip your toes in and really get a feel for what this amazing work is all about. Want to see what clients are saying? Click Here. "The session brought to light some things I needed to be reminded of and it was amazing to see how the horses reflected the lessons back to me in such an immediate way." Are you curious about Equine Assisted Learning but not quite ready to commit to a full program? Wanting to see what all the fuss is about? Then keep scrolling! My 1:1 Equine Assisted Learning Individual Session is for you! * A Follow up Call approx. 2 weeks after your session. So we can chat about how you have integrated any learnings from our session. * An incredible coaching experience unlike any other! Wanting a more in-depth 1:1 experience? Each Session we will explore a particular topic and dive deep. We will explore stories you have created for yourself, what some of your patterns are and what might be stopping from achieving your goals. Contact me here to book your series. Have a group of friends or a small team and want to try something different? Equine Assisted Learning is great way to explore leadership, boundaries and relationship. Groups can be tailored to focus on a particular theme or area of interest. They can be a great gift as well! 1 - 2 session depending on size of the group. Contact me here for more information about Group coaching and Custom group coaching packages. 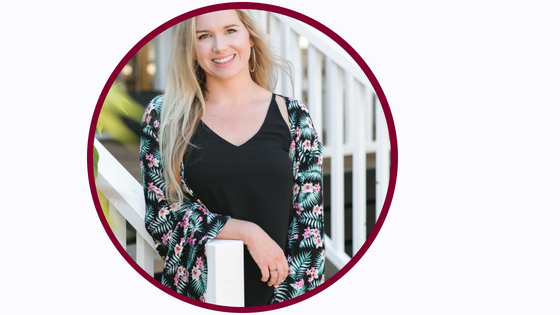 AIMEE IS A CERTIFIED BEAUTIFUL YOU COACH, EPI CERTIFIED EQUINE ASSISTED LEARNING PRACTITIONER, SHINE FROM WITHIN YOUTH MENTOR, SPEAKER AND SACRED SPACE HOLDER. WITH HER HORSES, SHE SUPPORTS CLIENTS TO STEP INTO AWARENESS, EXPLORE THEIR FEARS AND GAIN A SENSE OF CLARITY. SHE HELPS CLIENTS WANTING TO FEEL MORE GROUNDED AND CONNECTED TO THEMSELVES. I believe in doing what we can to give back. 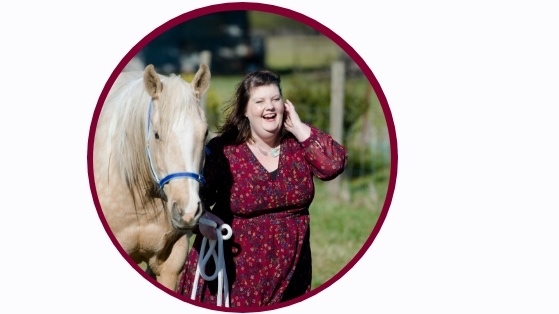 That’s why 10% of sales from any of my coaching packages or workshops goes to support The Winged Horse Equine Sanctuary .They really are an incredible organisation doing amazing work in the field of horse and animal welfare.